What's the best part of an awards show? The speeches, of course! 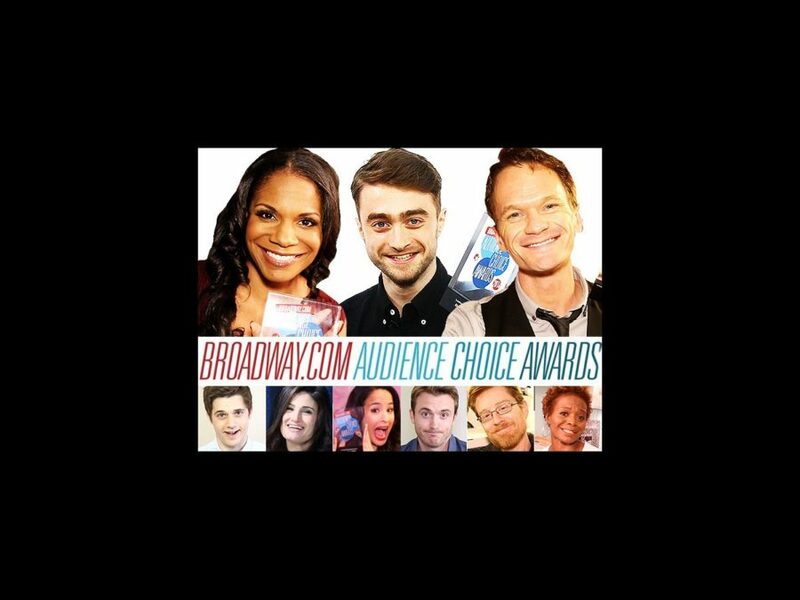 Here are all the 2014 Broadway.com Audience Choice Award winners delivering their fill-in-the-blank speeches to you, their adoring fans!